Quivering string / Back to Back Zithers. Also includes: Reflections / Le Tuan Hung -- Music settings of five Basho poems: Cicadas ; Spring ; Pond ; Stones ; Bell -- Intisari / Kari -- Tikar plastik tikar pandan / Kari -- Prayer for land / Le Tuan Hung. 'Quivering String' brings together four composer-performers who enjoy sharing each others' traditions and skills in the process of making a new Australian music with exotic South East Asian influences. 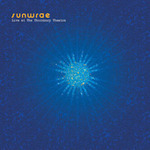 Booklet includes brief programme notes and biographical notes on composers/performers. 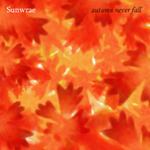 CD: Autumn never fall / Sunwrae. 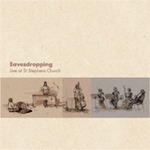 CD: Moving window / Cathie Travers. 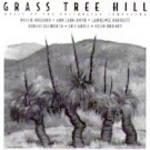 CD: Grass Tree Hill : music of Australian composers.